For All The Latest News on Toyota, SEAT and Lexus from your local Twickenham Car Dealership. 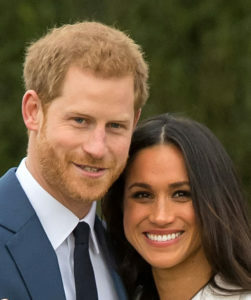 On Saturday 19th May, Prince Harry will marry Meghan Markle at St. George’s Chapel, Windsor. On the very same day, Manchester United and Chelsea meet at Wembley to contest the 2018 FA Cup Final. On 27th November 2017, Prince Charles announced that his son, Prince Harry is to marry Meghan Markle, a US actress best known for her work on American legal drama, Suits. The service will be conducted by the Dean of Windsor, the Rt Revd. David Conner and begin at midday. The Most Revd. And Rt Hon. Justin Welby, Archbishop of Canterbury will officiate as the couple make their vows. After the service, the public will be able to get their first glimpses of the newly married couple, as they travel around Windsor in a horse-drawn carriage. They will be led back to St. George’s Hall to attend a dinner, hosted by the Queen. The Prince and his new wife will arrive 30 minutes after the other guests. 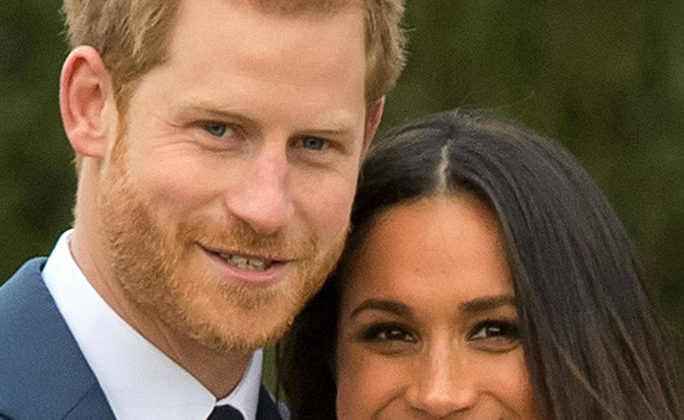 At 7pm, the bride and groom will arrive at Frogmore House for an evening reception hosted by Prince Harry’s father, Charles, the Prince of Wales. In addition to the Royal Wedding, the 19th May also hosts the 2018 FA Cup Final between Manchester United and Chelsea. The match will kick off at 5:15 at the ‘Home of Football, Wembley Stadium. Prior to kick, the first and last verses and chorus of Abide with Me will be sang, a tradition that dates back to 1927. Manchester United made guided themselves to their record equalling 20th FA Cup Final by beating Derby County, Yeovil Town, Huddersfield Town, Brighton and Hove Albion and Tottenham Hotspur. Chelsea booked their place in their 13th final with wins against Norwich City, Newcastle United, Hull City, Leicester City and Southampton. 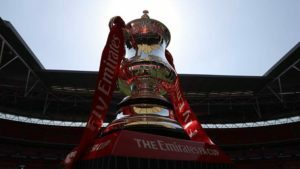 The Royal Wedding and FA Cup Final will both be broadcast on terrestrial TV. The wedding will have coverage running on both the BBC and ITV, with the Cup Final shown on BBC.